A student from Nigeria has been hospitalized in southern Russia after a knife-wielding assailant stabbed him in the neck. Racially motivated violence has been a sore subject for Russia despite indications that aggression toward Africans in the country has been decreasing. At least 57 acts of violence against black people were registered in Russia in 2010-2016, according to a tally of hate crimes by Russia’s SOVA Center for Information and Analysis. 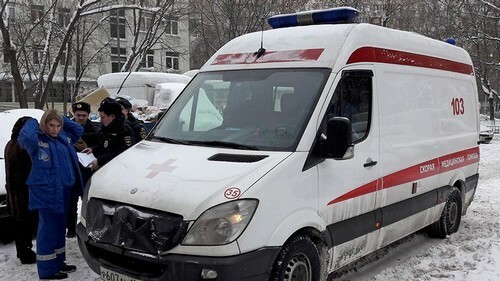 Authorities opened an investigation into attempted murder after the fifth-year Nigerian medical university student was stabbed outside a residential building in Kursk, investigators said Tuesday. The regional Investigative Committee branch identified the suspect as an “unidentified young man.” The motivation behind the attack is unclear. The 21-year-old student is in stable condition after undergoing surgery, regional investigators said in an online statement.